Scribner's calls this "a classic", and it truly is - never out of print since 1971. 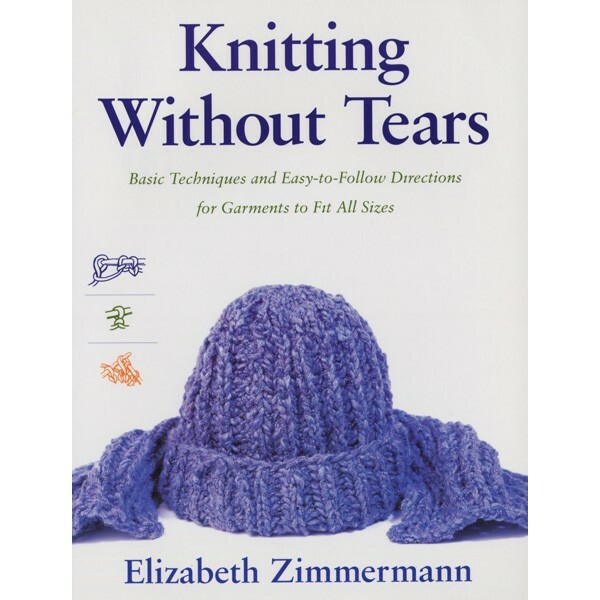 It concentrates on circular, seamless garments and is filled with EZ's elegant and entertaining prose. Softcover.